Glendale Engineering are my first and only choice for shed building at Lilburn Estates because they are in the premier league when it comes to design, management and completion for any building. 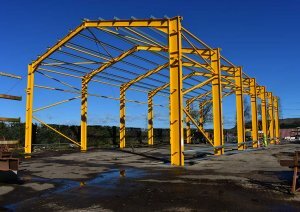 My initial design for any agricultural building is always in conjunction with Gordon Wilson, Managing Director at Glendale Engineering. His wealth of experience and thorough understanding of the needs of livestock means that the final design is animal friendly, user friendly and stands the test of time. He has made a number of innovations to our buildings which have significantly streamlined production. Glendale Engineering will manage the process from planning permission onwards. 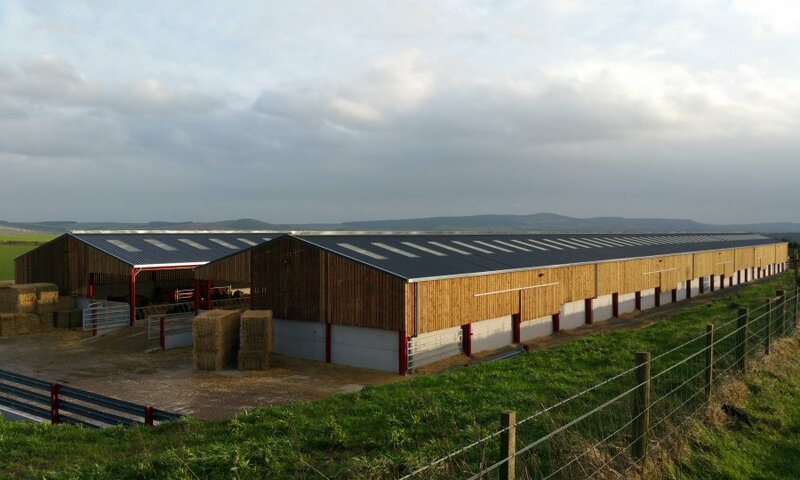 This is enormously reassuring and means that issues such as planning and groundworks, which can add considerably to the time and stress involved in building a new shed, are part of the package Glendale bring. Regular updates and discussions are also very helpful and enable me to update the various Stakeholders on this Estate. A plan of works enables me check progress and every shed has been built on or before the completion date. 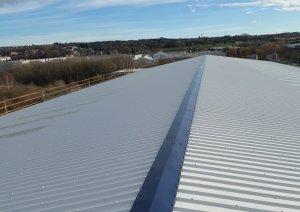 Most importantly every building has been built to budget – there are no hidden costs and no hidden extras. The Glendale Engineering staff are professional and courteous, and their attitude to Health & Safety is first class. The litmus test for any construction firm must be repeat orders. Not only will we have Glendale back year on year but also 18 months after building our first cattle shed, I asked Gordon to come back and build another. 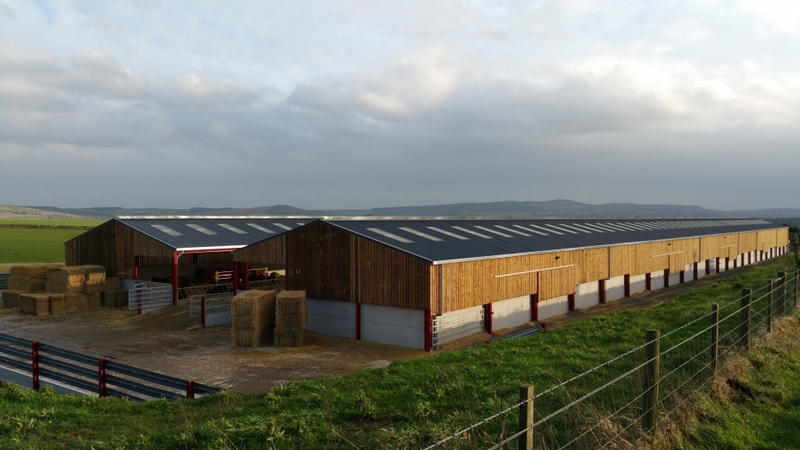 Cattle weights had increased in the new building, respiratory disease had been massively reduced and staff could handle double the number of cattle in half the time.